Wellness fitness and relaxation - fischerhaus-seefelds Webseite! 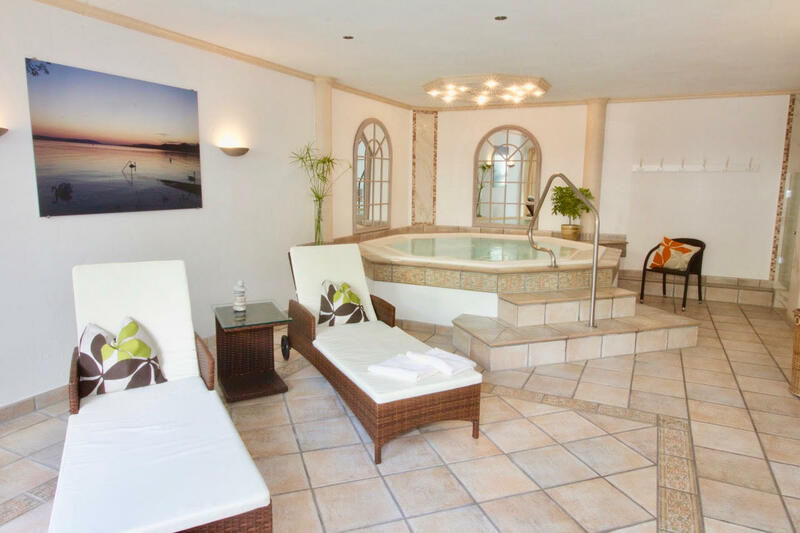 A heated swimming pool with massage jets ensures unadulterated bathing pleasure. 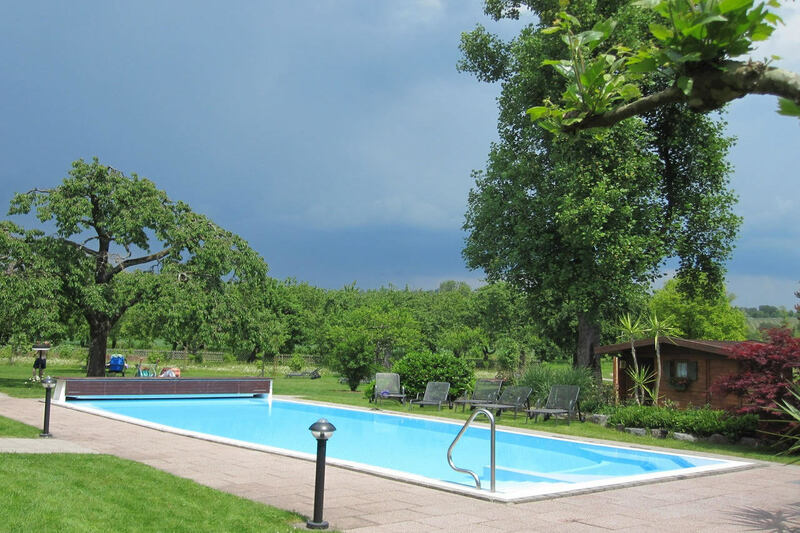 The pool is open the whole season and offers bathing fun for the young and the young at heart. 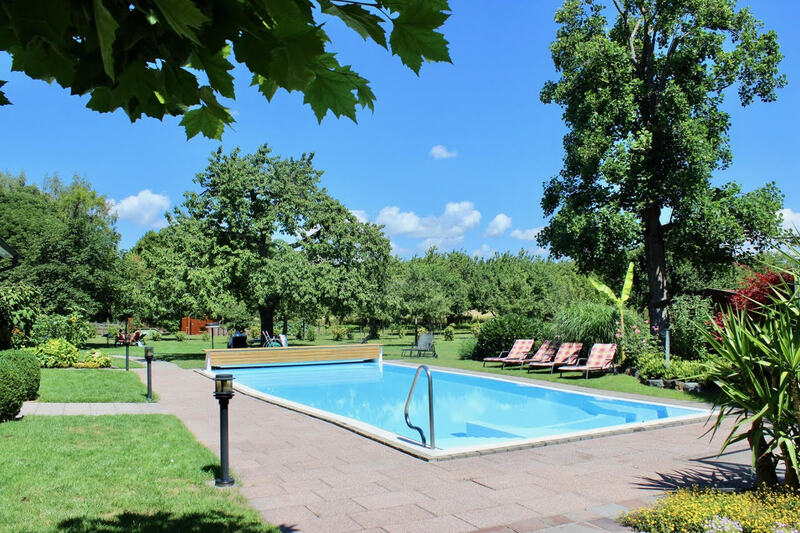 In addition to that a sunbathing lawn on the natural shore of Lake Constance provides a spectacular view on the nautical activities and sunsets and depending on the season one can take a dip in the lake. 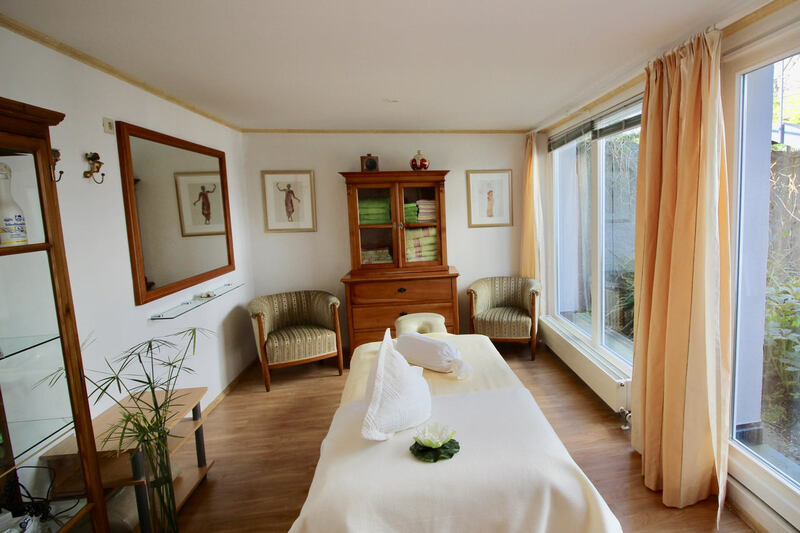 Guests of the Landhotel Fischerhaus will find relaxation for body and soul in the whirlpool and the associated relaxation room. After a refreshing swim in the lake or jogging along the shore, one can enjoy the warmth of the water and the and the soothing massage jets. What could be nicer after a strenuous hike or a bike ride along Lake Constance than a sauna session to relax the aching limbs. On cool days, experience soothing warmth and relaxation and, if you wish, a refreshing footbath. In-house massages are offered on request and tailored to the individually wishes of the guest. For exercise, fitness equipment, table tennis, standup paddle and rowing are available. Your bicycles can be stored in a covered garage free of charge.